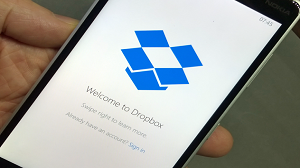 Wanna have a clear thought on how to upload video to Dropbox directly? Thinking about uploading videos to free up storage space? Don’t miss this article that can help you get the simple methods on how to upload video to Dropbox. The advanced features of camera in all kinds of mobiles and tablets like the high-quality 60 FPS 4K video on iPhone 8/X and slow motion videos at 960 frames per seconds on Samsung Galaxy S9 Plus leads to the fact that the videos we take or save would take a lot of storage especially when we want to enjoy a high-quality video. In this case, to free up space or save those videos as a backup, uploading video to Dropbox which is one of the most popular and efficient cloud storage services would be a nice choice. Then how can we upload video to Dropbox? 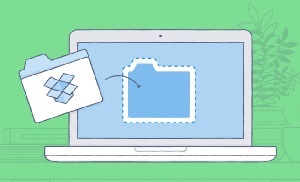 As you might still quite confused about the features of Dropbox, this article will show you three methods on how to upload video to Dropbox simply. 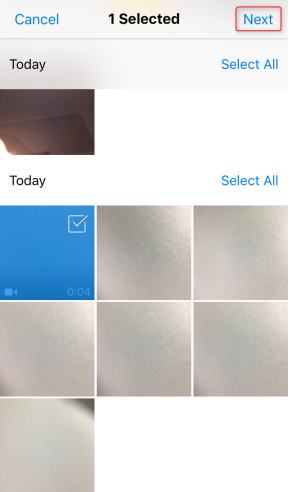 Step 1 Open Dropbox app on your phone > Click the plus (+) icon in the middle of the bottom > Tap Upload Photos on iDevice or Upload Photos or Videos on Android. Step 2 Select the video > Click Next. 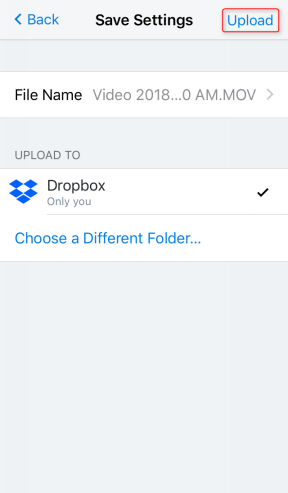 Step 3 Choose the folder where your video would be uploaded > Tap Upload. Step 1 Enter the homepage of Dropbox > Login your account > Click Upload > Choose videos you need to upload. 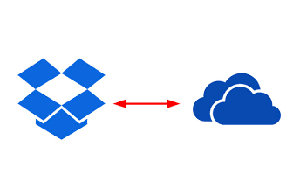 Step 2Download and install Dropbox on your computer > Sign in your Dropbox account > Put your video to the Dropbox folder. Uploading video to Dropbox in a speedy way. The video stored both in mobile device and computer can be easily uploaded to the cloud account. Transferring files between clouds directly. More than uploading to one cloud accounts, AnyTrans for Cloud enables you to sync files between two cloud accounts speedily. Managing all your cloud accounts in one platform. 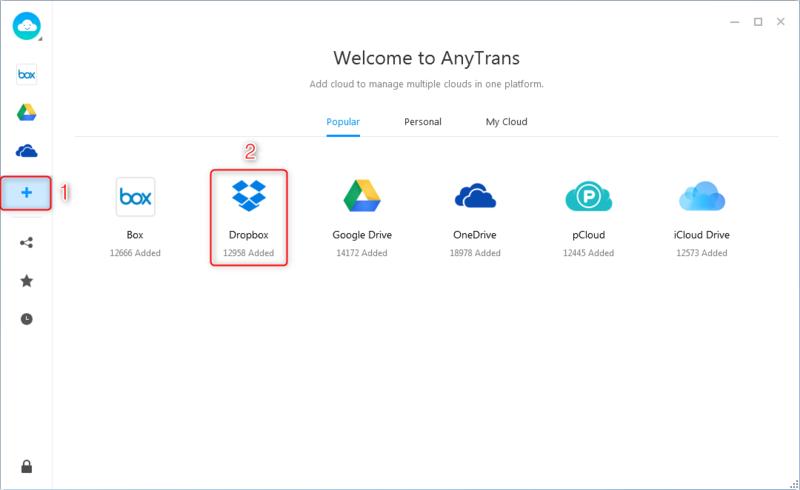 AnyTrans for Cloud can help you manage diverse cloud accounts like Dropbox, OneDrive, Google Drive, iCloud and so on or different accounts of one cloud storage. You can sign up for totally free AnyTrans for Cloud now, and follow the steps below to upload video to Dropbox simply. Step 1 Install and launch AnyTrans for Cloud on your computer > Login with your AnyTrans for Cloud account. Step 2 Click the “+” to add your cloud account > Choose Dropbox > Give your authorization to AnyTrans to assist you to upload video to Dropbox. 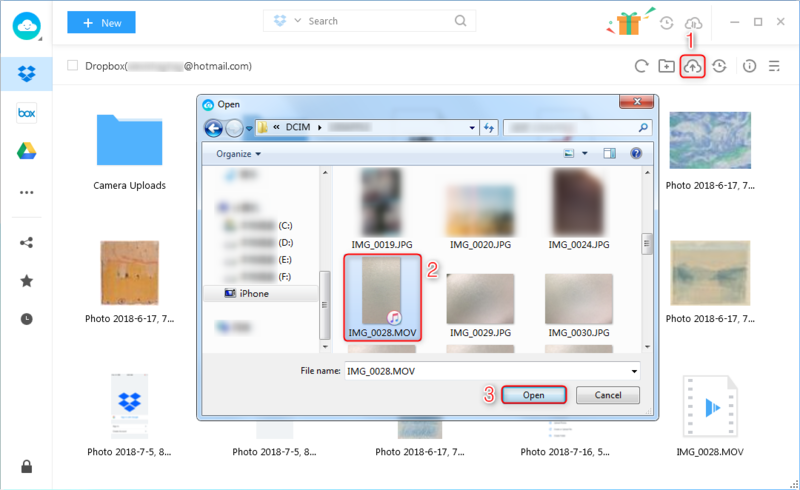 Step 3 Enter your Dropbox account > Click Upload > Select the video you need to upload (If your video is saved in your phone, please connect your phone with computer, then choose it from the folder in your mobile) > Click Open to start uploading. 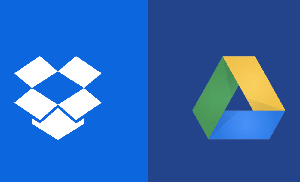 That’s all the three methods on how to upload video to Dropbox. As you can see in this article, AnyTrans for Cloud is a great tool to help you upload and manage files in your cloud accounts. Click here to sign up for AnyTrans for Cloud and keep all your cloud accounts at your fingertips.